Ned the cat got on the bus. 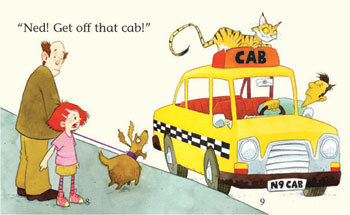 "Get off this bus! 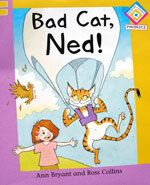 Bad cat, Ned!" 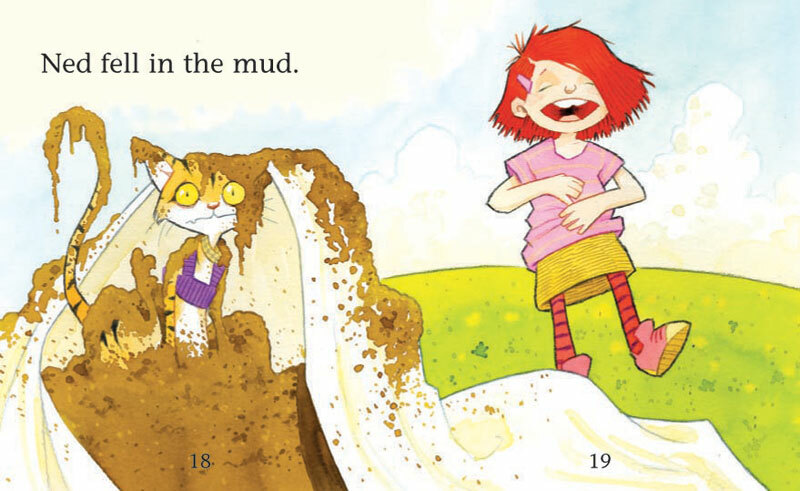 Follow a very annoyed little girl as her cat's behaviour goes from bad to bizarre! This Phonics book supports the teaching of synthetic phonics, allowing children to read words in context.